Invite the farm to your next event! 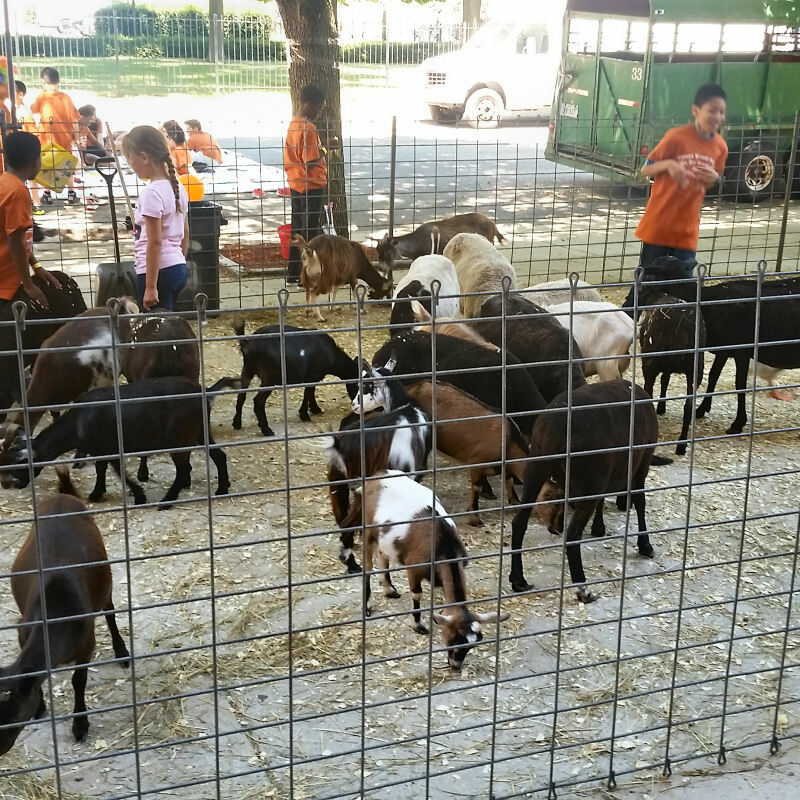 If you want to add a fun interactive and educational feature to your event, there is nothing like a live petting zoo. 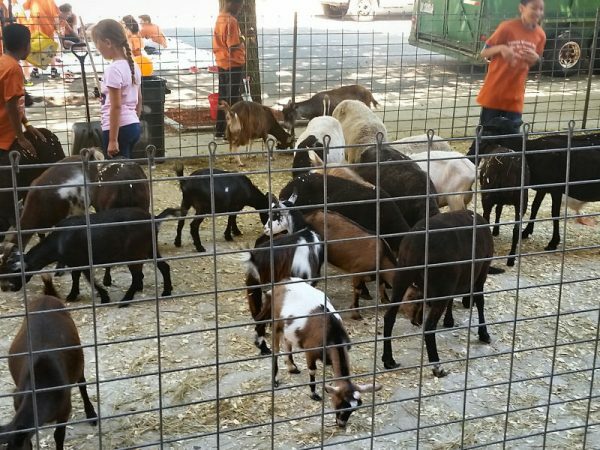 Your guests will love getting to pet and feed these adorable barnyard animals!